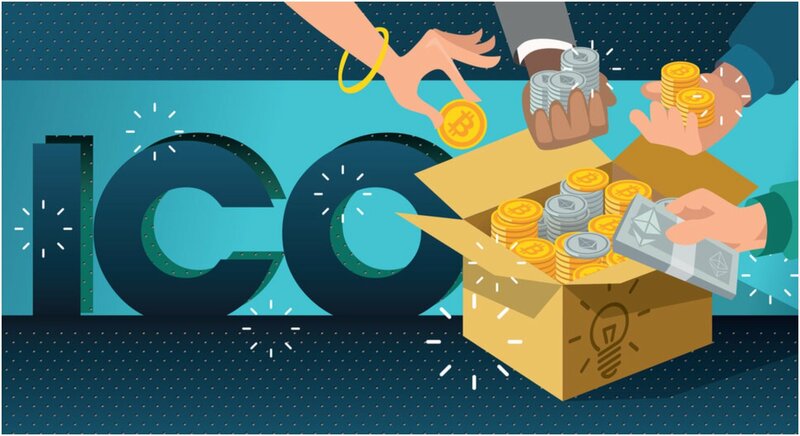 There's a good chance that you've been wondering what is an initial coin offering (ICO) is. This is understandable, as learning the basics of the cryptocurrency market can take a bit of time. As one of the hottest markets in the cryptocurrency industry, it's important to learn your way around ICOs. We reported that if you invested in every visible ICO on the market right now, you'd make back over 13 times your original investment regardless of some of the problems plaguing ICOs. You might've heard some negative things about the ICO market. However, after learning the basics of ICOs, you'll feel much more confident about getting involved in the market. What do I need to know about intial coin offerings (IPOs)? 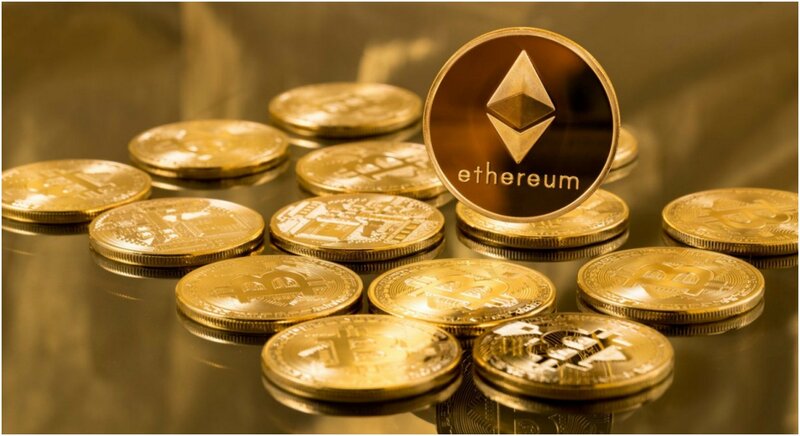 An Initial Coin Offering (ICO) is a fundraising tool that allows new companies trying to establish themselves in the market to sell or trade future crypto coins for cryptocurrency tokens from Bitcoin, Ethereum, or other established crypto companies. On paper, it's similar to an Initial Public Offering (IPO) where investors purchase shares of a company. However, people buy and trade ICOs without gaining ownership rights. The important detail to take away is these exchanges of value are unregulated. People invest a great deal of money hoping to see quick and profitable returns. With the ICO market being unregulated, it allows companies and investors to raise a jaw-dropping amount of money very fast. Last year, ICOs raised almost 4 billion dollars from investors. During the first six months of 2018, the market earned more than $12 billion, according to Coin Schedule. The growth of the market has obviously created plenty of intrigue for investors and established cryptocurrencies to get involved. More importantly, ICOs allow smaller crypto companies to gain funding at an incredible rate. Unfortunately, this is also one of the biggest problems. 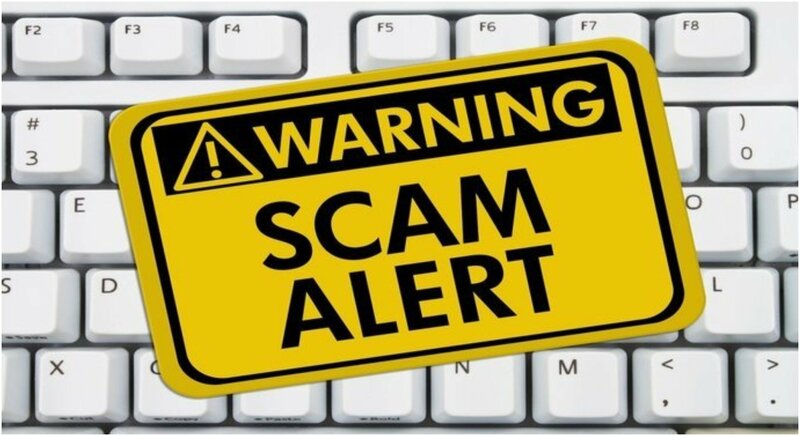 How to avoid initial coin offering (IPO) scams. It has been estimated that 20% of all ICOs are actually scams. With so much interest in the market, some people use the opportunity to make a lot of money from uninformed investors just looking to get involved in the ICO market and cryptocurrency. This has resulted in the ICO market receiving an unflattering reputation in the cryptocurrency community. Despite these problems, the market remains extremely profitable for a lot of investors and companies. That said, ICOs don't guarantee success as somewhere between 800 and 1,000 ICOs have failed and billions of dollars have been lost. While many were scams, others failed due to oversaturation of the market or making promises they couldn't keep. Avoiding scams in the ICO market is about doing your research and not putting money into play that you're not prepared to lose. That's a general rule of thumb for investing in cryptocurrency or anything for that matter. Take your time to learn about the market and establish your ground with a few smaller investments before taking big risks in a market that thrives on the unpredictability and chaos of the new cryptocurrency market. Investing in initial coin offerings (IPOs) is easier than you might think. Your curiosity began with the question, "What is an ICO?" After learning the basics and knowing some of the dangers of the market, the next obvious question for you to ask would be, "How do I start investing?" The first thing you'll need is a cryptocurrency wallet. In many cases, you need a specific wallet for a specific cryptocurrency such as Ethereum. The reason for this is many ICOs are token-based systems built through blockchains for Ethereum and other companies. You have plenty of options for buying through Coinbase, Gemini, BitPanda, and CoinMama. The important thing is to do plenty of research, set up your crypto wallet, and starting small to get your footing investing in the market. There's a lot more to know in the market before you start putting money down on the table, but now you have the basics to start researching and can safely say you know what an initial coin offering (ICO) is.